At Australia's premier resort spas, skilled hands and nourishing lotions may be the main attraction, but nature also plays a role in creating an atmosphere that encourages restoration and relaxation. Deep within an ancient forest, healing arts based on earth energies blend with restorative sciences perfected in the great spas of the world. To the east, secluded private islands along the Great Barrier Reef become enclaves of wellness, where spa patrons are far removed from everyday stressors, draw benefit from treatments inspired by ocean elements, and can walk pristine beaches to breathe in fresh sea air charged with health-giving ions. Three of Australia's premier resort spas are located in tropical North Queensland, either set on private islands adjacent to the Great Barrier Reef or isolated on the banks of the Mossman River within the Daintree Rainforest. These locations provide a unique opportunity to combine treatments with walks and swims in pristine natural surroundings. Spas make use of a wide variety of cleaning agents, detoxification elements and nourishing oils. Equally important to the success of therapies is a pair of often-overlooked substances: air and water. Spa visitors should stay well hydrated before and after treatments and can practice cleansing deep breathing exercises while on nature walks or at the beach. Set on a private island, the Essentia Day Spa complements traditional massage, detoxification and cleansing rituals with aromatherapy, color therapy, sound therapy and herbalism. 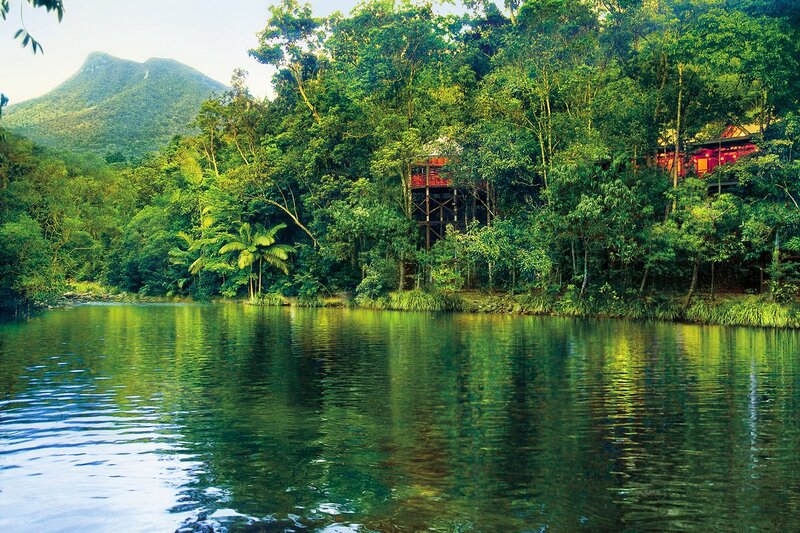 The Healing Waters Spa sits within one of the world's oldest living rainforests, and features treatments that draw on native clays, plant essences and herbal extracts. Drawing inspiration from a dramatic Great Barrier Reef location, the Aqua Soul Spa is influenced by the rich and diverse beauty of the sea. Soft, comfortable cover-ups, flip flops and a tote bag for water and personal items are all standard items when at the spa. 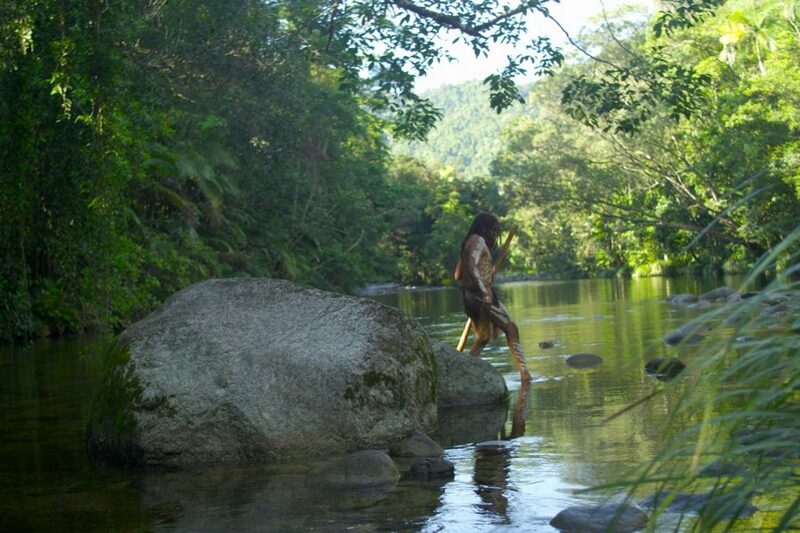 Add walking shoes and shorts for visits to rainforests spas, and a bathing suit, mask and snorkel for trips to spas on private islands. 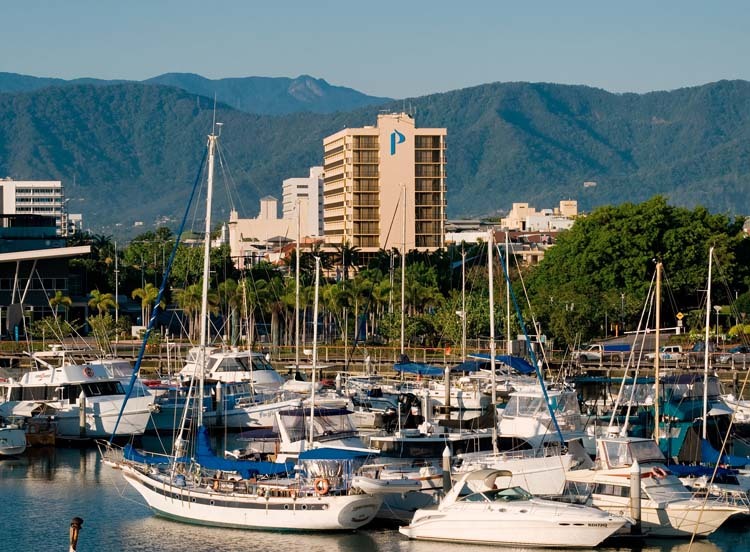 PORT DOUGLAS - Located just north of Port Douglas on the Mossman River. Accommodations are of a contemporary design and feature river and treehouses with wide verandahs and luxurious spa baths. Read about Australia's entry/exit requirements here.